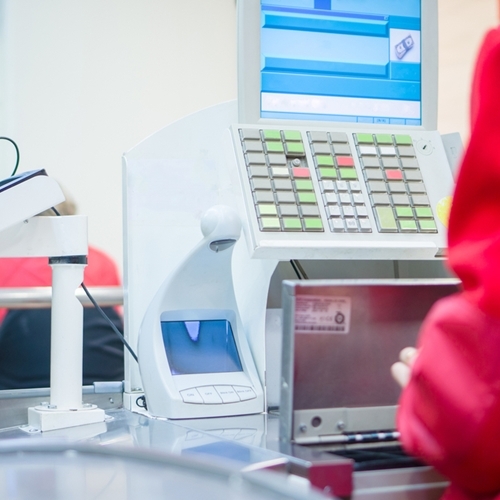 Is your point of sale system capable of tracking customers efficiently? What is the current state of the CSG (Chain Store Guide) Retail Spending Index? The Chain Store Guide provides a comprehensive retail and foodservice data collection for the U.S. and Canada. A new index is released each month for both consumer and customer use. According to the latest July 2015 report, the Retail Spending Index decreased 0.5 points. Respondents said that their spending for the next month would slightly decrease in every category except discretionary, personal entertainment expenses. In each category of spending (household expenses, household improvements, clothing/footwear/accessories and personal entertainment), the 18-39 year old age bracket had the highest number of respondents who said they spend the highest amount of money in these groups. 28.7 percent of respondents said they would spend the most on clothing/footwear/accessories, the highest percentage among all the areas of spending. Understanding the desires of a customer base is essential for the success of a business. Keep the following three tips in mind to attract 18-39 year olds throughout the rest of July. Commit to customer service: Customers want to shop somewhere that cares about their patronage. Communicate appreciation and interest in a customer’s presence for a better experience for both parties. Maintain the latest inventory: Young shoppers want to see the latest trends on the sales racks. Keep inventory up to date and stocked appropriately. Use up-to-date sales equipment: Maintaining an up-to-date sales system is a great way to interact with customers while keeping their information secure. Another great way to track spending and customer habits is a point of sale system. Visual Retail Plus software has a range of features available for retailers including inventory tracking, reporting, purchase orders and security. Learn more on our website.